You’ve decided to plan your first trip to Las Vegas. First of all, that’s a wonderful choice of decision! You’ve seen it’s bright beautiful lights in movies and all over the internet. Now you’re excited to experience the sin city yourself. You’re gonna love visiting Las Vegas. Every time you visit, you will discover something new each time you go. If you want to make the most out of your visit, We’ve rounded up the best tips for first-time visitors. Follow this guide to help you understand what to expect and to have amazing experience visiting Vegas. When you take a look around you outside the Las Vegas Strip. The buildings appear to be close together, but the blocks are long. If you are willing to travel by walking, you’ll be surprised by the fact how much you have to walk to get to your target destination. If you are expecting to get anywhere fast, that’s never gonna happen if you are travelling on foot. Walk through the air-conditioned hotels, if possible. (It’s extremely hot in Las Vegas, especially during the summer months, but fortunately, all the hotels are kept nice and cool and are on the way). Drive to your destination. Most hotels and shopping centres have a free parking garage. Ride the Las Vegas monorail. There are a few convenient stops along the strip. It is tempting to book the cheapest hotel on Las Vegas strip, but you’ll be disappointed if you do. 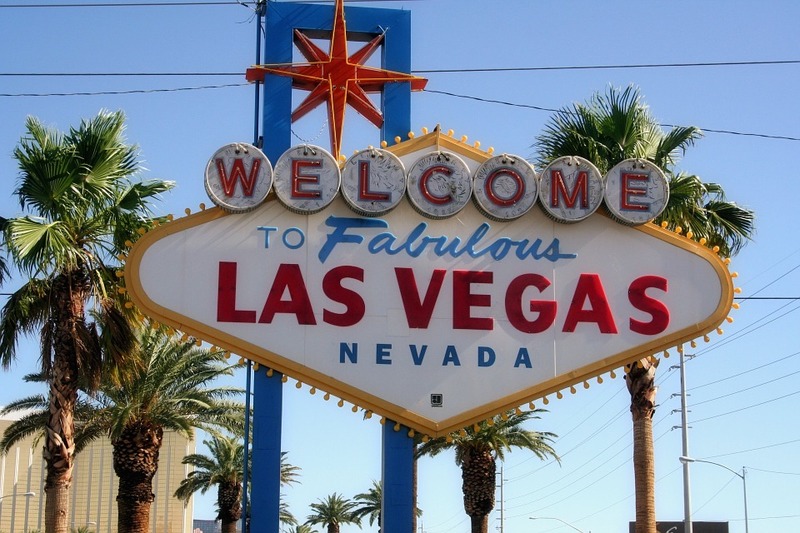 The best location to book a hotel is right in the middle of the strip. This will make it easier for you to get around. You’ll also want to select your hotel based on its facilities such as Restaurants, Pools and Entertainment). There is no reason to pay full price for show tickets in Las Vegas. You will always be able to find discounts. Groupon has a lot of discount offers that you can get. We also recommend starting your search for show tickets on Vegas.com. They offer discounts on all the popular Las Vegas shows, including Cirque du Soleil tickets. Plus, you can book dinner + show packages which is super convenient. The Las Vegas Explorer Pass is a multi-attraction card where you can choose to see 3, 4, 5, or 7 top attractions and tours from 40 options, including Madame Tussauds, High Roller Observation Wheel, VEGAS! 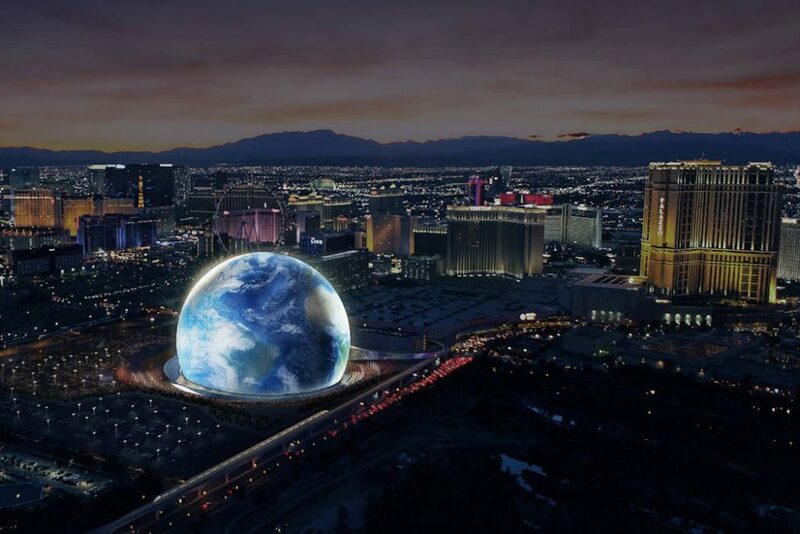 THE SHOW, Eiffel Tower Experience, Stratosphere and more. You can purchase the pass online and it instantly gets delivered to you through the phone or email. You can then print it out in advance. You can bring that printout to attractions and show it to the staff in the entrance or you can use your mobile device to do the same with. Your pass is valid for 30 days after the first attraction you visit. Majority of the first timers that visit Las Vegas think that everything is expensive. But if you do some research, you will notice that there’s plenty of easy ways to save some money on pretty much everything. Get a discount on your hotel room. Use GroupOn to see a top Vegas show for $50 or less. Take advantage of Tix4Tonight for same-day discounts on shows and restaurants. Take advantage of Las Vegas happy hours (for food and drinks). Using the Las Vegas Explorer Pass to save money on the attractions. Whether or not you’re gambling in Las Vegas, the best way forward is to sign up for a player’s card at each casino on your trip. Sign up is free, which is great, and the benefits are also really useful. These usually start with $20 in playing credit as well as a host of various discounts on the casino floor and its various stores. I’ve $20 in free playing credit, which I also used for discounts on shows and eating at the restaurants food, etc. This is one of the best Las Vegas saving tips. It’s not something people usually associate with saving money, but if you’re not renting a car, you’re spending your money wrong. Because there is such a wealth of things to see and do during a Las Vegas vacation, it can be easy to wind up staying in one spot. Alternatively, you may decide you want to explore beyond the strip and find yourself waiting for eight different Ubers or taxis in the course of a day. Each of those waits could take up to 20 minutes, adding up to a lot in total. In addition to that, you can also rent a car for as little as $10 a day! Most hotels and malls in Vegas offer free parking services, and having access to spots outside of the strip can help give you your independence. The options for delicious eating while in Vegas are multitudinous, and with a range of price points, there really is something for everybody. From fancy nights out to delicious snacks from various cultures, your next taste experience is probably only a few minutes away. Don’t limit yourself by eating at the same restaurant you go to at home. One of the most widely known secrets of Las Vegas is also one that seems to go by the wayside most often with first-time visitors. Hear us, now: if you want to drink, don’t go to the bar. Casino bars are notoriously overpriced. More than this, they are also serving the same drinks that are getting served on the casino floor themselves, completely for free. If you’re a gamblin’ man (or woman), simply post up at a machine and wait for the cocktail waitress to come to you. They are, almost, as a rule, sent out to check on patrons on regular intervals, and will take care of you with free booze as often as you can catch their eye. If gambling isn’t your speed, there are two factors to play to your favor. First, the strip has an open container policy which means you can buy your beer or spritzer at a 7-Eleven and carry it with you while you walk between locations. Secondly, the happy hour specials available at most establishments can really work for you if you look for them. If you don’t mind eating dinner a little earlier in the evening, or you can find a buffet that includes alcohol, you’re in luck! During your first Vegas trip, it’s important to keep an open mind to the possibilities around you. Enjoy some people-watching, and be ready to go with the flow if something interesting but unexpected comes up. Of course, don’t do anything you’ll regret in the morning, but the spirit of a Las Vegas vacation is hedonism, so get out there and do what makes you happy.